In a recording career spanning more than 30 years, almost exclusively on Deutsche Grammophon, Anne Sofie von Otter has created a discography of exceptional range and quality. There can be few artists anywhere who are able and happy to sing Kurt Weill as well as Jacques Offenbach, John Dowland as well as Elvis Costello � but for Anne Sofie von Otter, every performance is the result of considered choices and a fierce commitment to the musical demands made of her. 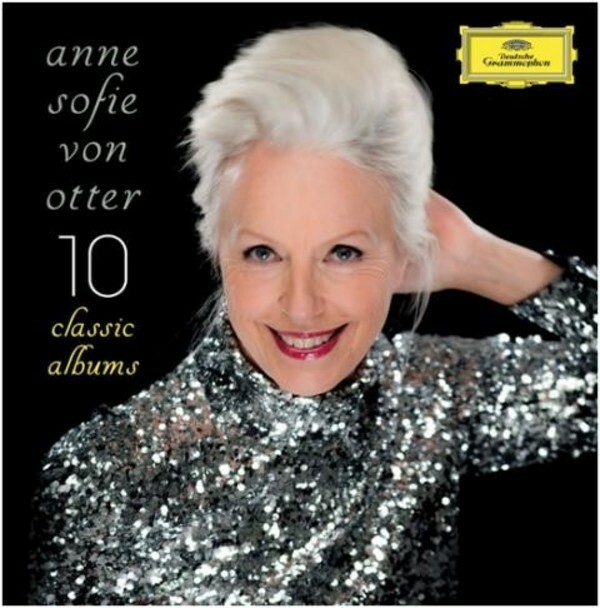 Celebrating her 60th birthday, DG present a box set of Anne Sofie von Otter: 10 Classic Albums plus a Bonus CD � at the express desire of the artist � of the hits from Handel�s great opera, Ariodante, where she sang the title-role (it was her first Handel opera and her first collaboration with Marc Minkowski).